Whether it is learning how to successfully introduce your new pup into your home, modifying unwanted behaviors or addressing more serious behavior issues like fear or aggression, as a Certified Master Trainer, Karen has the knowledge and experience to help you achieve your training goals. Karen has extensive training experience with house training, leash training, practical obedience, resource guarding, dog to dog aggression, dog to human aggression, fear and anxiety, bite prevention, personal protection, tracking, therapy dog training, agility, biking, e collar training and invisible fence training. Karen also has 4 years experience handling and training a working scent detection dog, successfully completing team certification 4 years in a row. The goal of training with Common Scents K9 is to help you build a relationship of trust and respect between you and your dog. Karen strives to customize the training program to best suit your dogs temperament, the family environment and your training goals. Airport pick up is available for dogs coming for the overnight training boot camp. Payment can be made by cash, cheque or email transfer. Payment in full must be received one week prior to the start date to confirm your class or private sessions. Goals: This package is the most popular! Sessions are customized to address any training issues you are dealing with or goals you want to achieve. Private sessions can be held at your home, in your neighborhood or anywhere that will best facilitate training success. Day, evening and week end session appointments are available. Goals: This class will cover basic positive behaviors: polite walking on lead, no biting/jumping, learning patience through the wait command, polite greeting, polite socialization with other dogs and recall-reliably coming when called. All exercises covered will help teach your dog to be an enjoyable member of the family, a welcome member in the community and begin working towards the Canadian Kennel Club Canine Good Neighbour certification. The Canine Good Neighbour certification is open to mix breed and pure bred dogs. ​Prerequisite: the dog and handler must have completed the private session package or have an individual assessment done. Goals: this class is specifically designed for dogs who are working through "dog issues" whether that be over excitement or "reactivity". ​Prerequisite: the dog and handler must have completed the private session package or beginner class or have an individual assessment done. Goals: to introduce you and your dog to the fun and rewarding skill of using your dogs nose to search out items. Nose work is a great way to strengthen the relationship/engagement between you and your dog, it helps to build confidence, calmness and focus and is a great way to keep your dogs brain challenged. Prerequisite: the dog and handler must have completed the private session package or beginner class or have an individual assessment done. If your schedule is just to hectic to accommodate for training your dog this is a great option for you! 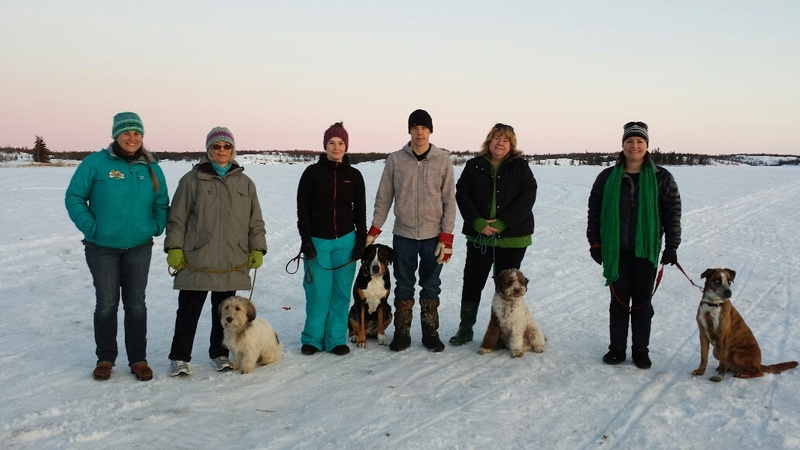 Training Boot Camp includes 7 days of professional training, 7 days of boarding and 2 private 1 hour sessions with you and your dog after the 7 day training camp is complete. This package is also a great option for addressing fear or aggression issues.